Throughout August I’m hoping to post entirely about women in translation, and this week I’m looking at two women who are famous animators as part of their writing. 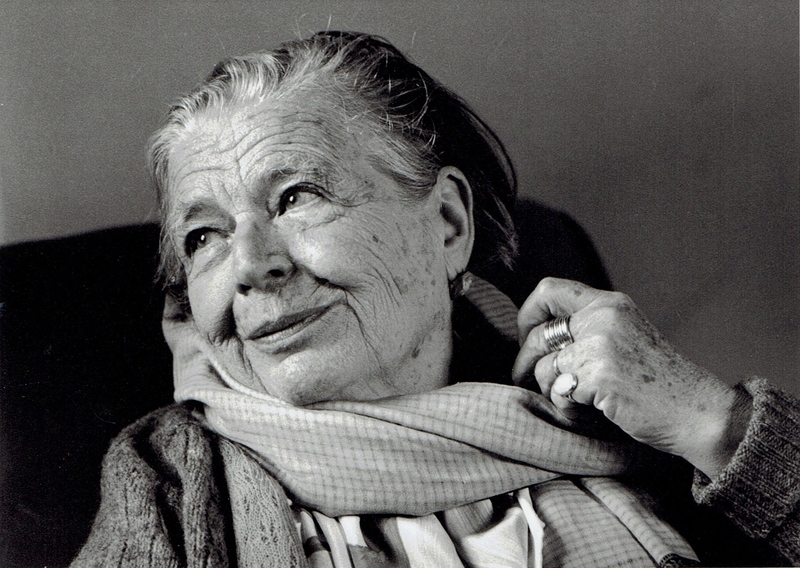 Firstly, Tove Jansson, who was the creator of the Moomins. 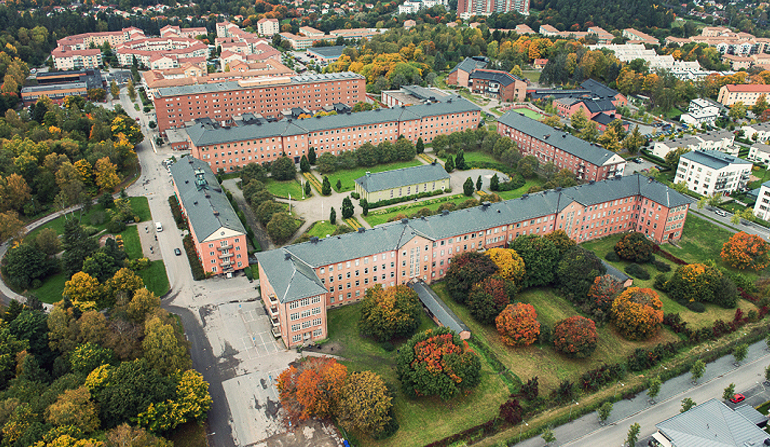 Jansson also wrote novels for adults and Sort Of Books have done a great job making English translations available. The True Deceiver (1982, trans. Thomas Teal 2009) is a simple, unsettling tale set over a winter in a snowbound hamlet in Finland. Katri Kling is a young woman in her 20s who lives with her brother Mats and her nameless Alsatian dog, keeping herself to herself. Meanwhile, Anna Aemelin is an animator who lives on the outskirts of the village. If Katrin seems old beyond her years, Anna has stayed somewhat infantalised despite now being quite old. She eats soft food out of tins, has a cleaner to take care of the huge house she’s lived in her whole life, and has no idea how to manage her money. This is not a story for those who like dramatic events and everything explained. What Jansson does expertly is portray these two women and the development of their relationship. 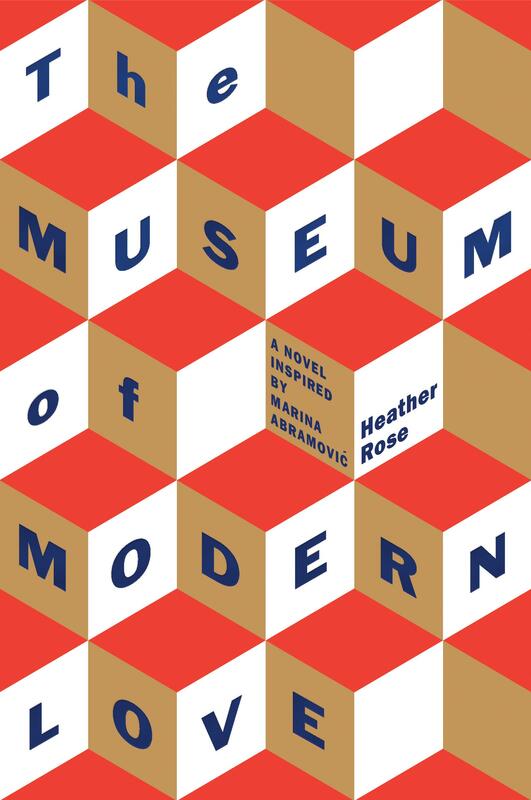 She is entirely unsentimental – neither woman is particularly likeable – but the quiet, suffocating way she builds the story is compulsive. I really adore Jansson’s writing. 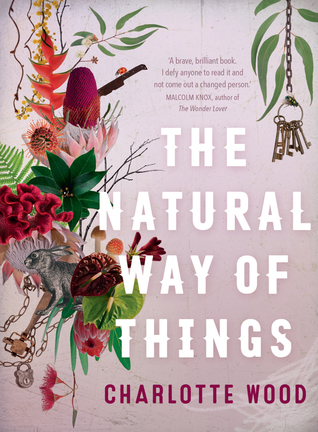 It is beautiful but not overdone; pared down to its essence, she takes an incisive look at human relationships and never wastes a word. 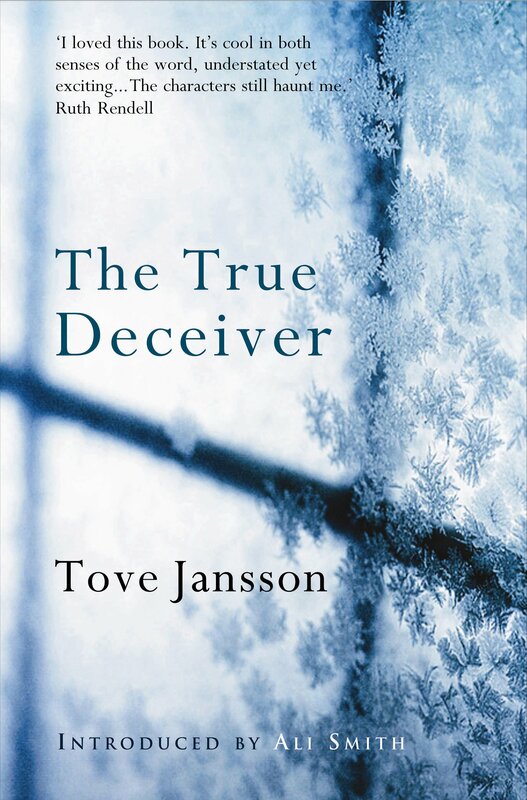 The True Deceiver is compelling and totally believable. 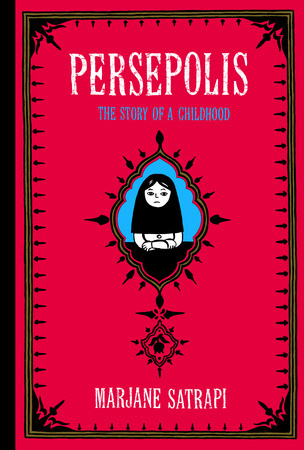 Secondly, Persepolis by Marjane Satrapi (2003, trans. 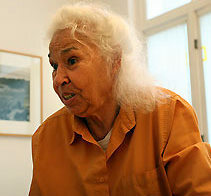 Anjali Singh 2004). This is a graphic novel so please bear with me as I hardly ever read graphic novels and I’ve no idea how to write about it. Set in Iran, this is one more stop on my Around the World in 80 Books Reading Challenge, hosted by Hard Book Habit. Satrapi’s drawings are stark and simple in black and white and without excessive detail. As a result her images are incredibly strong and impactful, with nothing to distract from the central message each picture conveys. Persepolis covers absolutely massive themes and is a remarkable achievement. International politics, religion, feminism, identity, social responsibility, extremism, idealism, familial love, are all here. The fact that it’s in graphic novel form mean that it never feels a heavy read and yet Persepolis doesn’t pull its punches or aim to make difficult truths easy for the reader. I’ve not remotely done it justice here. 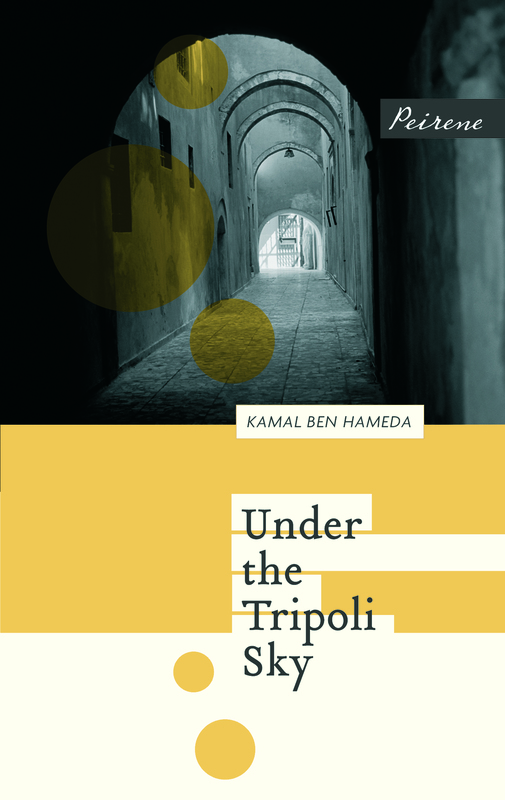 Under the Tripoli Sky by Kamal Ben Hameda is published by Peirene Press who specialise in publishing contemporary European novellas, aimed to be read in one sitting. 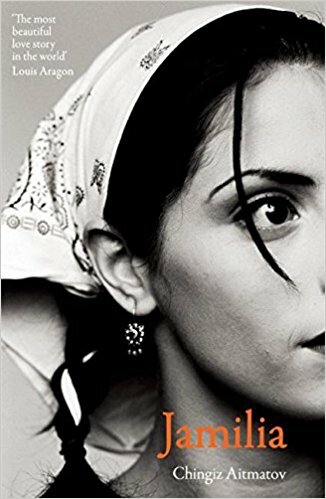 Under the Tripoli Sky (written in French by a Libyan author now living in Holland) is part of their Coming of Age series. It’s also one more stop on my Around the World in 80 Books Reading challenge, hosted by Hard Book Habit. The women don’t really notice Hadachinou and so he is given extraordinary access to their lives and experience. Peirene’s inclusion of this as a coming of age story is understandable. Hadachinou undergoes his circumcision early in the novella; he also experiences awakening sexual desire. But while he is moving towards adulthood, this is very much a portrait of a city and a community on the brink of enormous change. 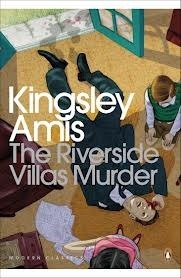 It is stunningly written, capturing a society about to be torn asunder.